If you turn on the news today it is no secret that usually the news can be pretty grim. As much as we would like to believe that the world is always a safe and easy place to live sadly we have to face reality. According to the 2014 Crime Clock Statistics there is a home invasion every eighteen-seconds. That can be alarming for any home owner, especially with a family. But thankfully, according to a report from University of North Carolina at the Charlotte Department of Criminal Justice and Criminology, sixty percent of burglars admit that their decision on invading a home was whether or not they had a proper security system. By taking the time to invest in a proper security needed for your home or business could lower the chances of an invasion greatly. You can take part in that sixty percent with the AV Security Video Surveillance System. Our Surveillance System is varied top of the line equipment for you to choose from for all your safety needs. 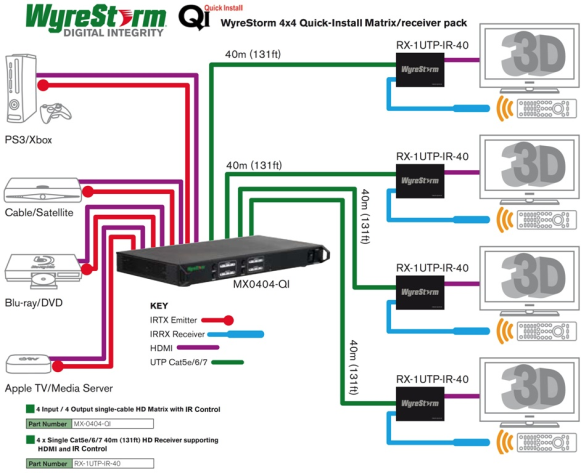 Whether you need video transmissions, digital storage, recording devices, cameras or any other accessory needed to build a top of the line security system for any home or business, we have it for you. Each part of the system is designed to work seamlessly with one another so you won’t have to worry about converting technical demands instead of concentrating on your safety. Our products are made for our customers to always feel safe and secure. Like most surveillance systems we offer a series of cameras to cover both the front and back entrances, or any other area in need of security attention. 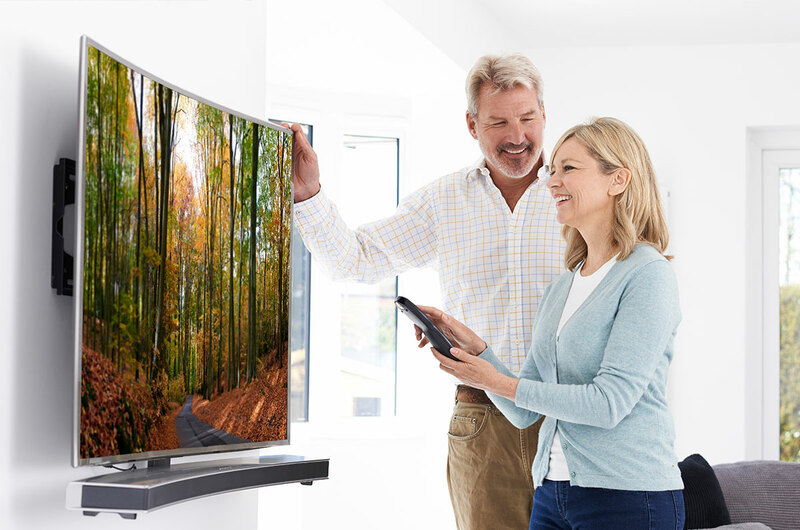 Each camera can connect to either your computer or television, allowing you to be aware of who or what is around your residence at any time. We also provide recording devices to couple with the video system or to work alone. By adding the recording feature to your surveillance system you will be able to hear any suspicious activity before the cameras pick up any disturbance, therefore giving you even more of the advantage. 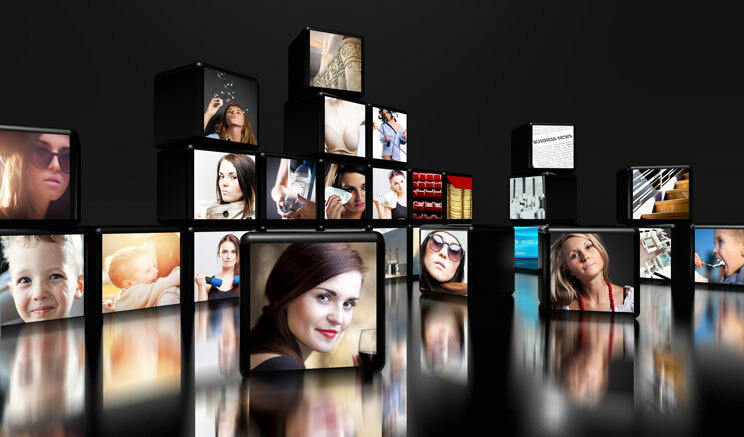 With hours’ worth of digital storage you will be able review any video or audio disturbance on hand, which could later on be a vital aid in your security and justice. 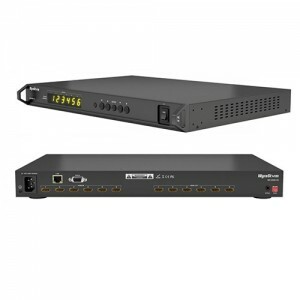 Matrix switches are video managing devices that allow the switching of cameras and other video inputs to outputs, including monitors and recording devices. 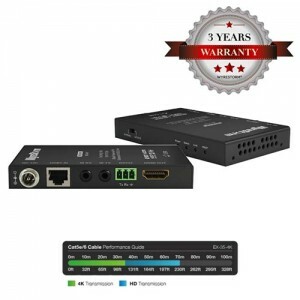 When an entertainment system is comprised of multiple video components, such as set-top boxes, Blu-ray players and media servers, it makes sense to share all that content with every TV in your house.The common way to do this is through a device called a matrix switcher. 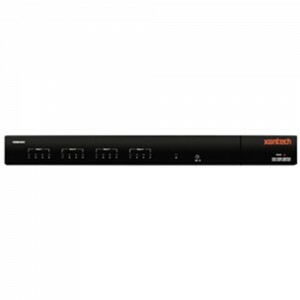 Matrix switchers range from two inputs and two outputs (2×2), all the way up to 32 inputs and 32 outputs (32×32) or more.They are usually intended to be installed and programmed by a custom electronics (CE) professional (This IOgear wireless HDMI matrix switch can easily be installed and operated by the home owner). 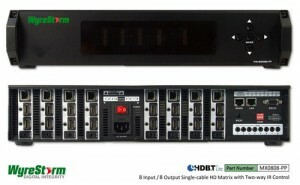 For a modest home theater system, the HDMI ports on the back of your home theater receiver act as a matrix switch. 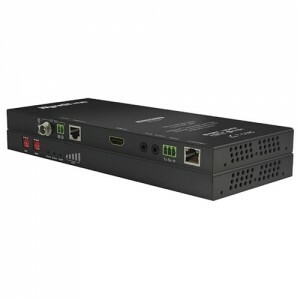 They allow you to plug in several HDMI sources and output each source to your display (TV or projector). Some AV receivers even allow two HDMI outputs for two independent audio/video zones, but those tend to be very expensive receivers. If you want your video sources to be available on displays all over your house (or if you have a mult-display room (like this awesome home media room) then you need a separate matrix switch.